I'm wondering where I can buy this stuff... does anyone know? Pop culture specialty retailers like Hot Topic. Amazon, ebay, too. 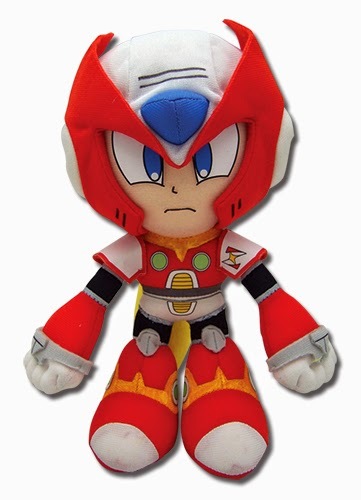 I want that Zero plushie! I want it, too. The helmet is a little odd, but he just looks so darn adorable and huggable! I wouldn't worry about the helmet - GE are one of those companies whose final products usually exceed their already very good prototypes. I imagine the released plush will be even better! 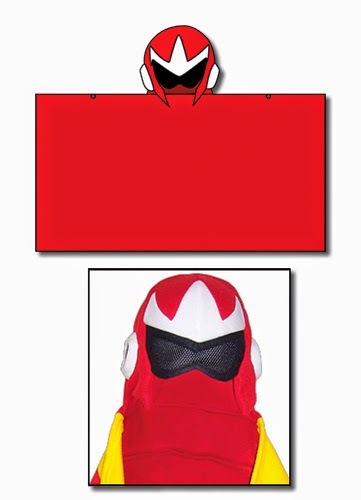 Ewww that proto hooded throw blanket, it looks very........ "JE SUIS PROTO"
What's this? Seems to be something Hitoshi Ariga worked on in ComicBonbon, but I only found some details. Anyone has any info about it? Nice, but I bet that Zero plushie would love an Iris plushie. How do you order from this site x_x? You can't - those links are for retailers only. You need to check with a store that actually carries these product lines. In the case of the plushes (and almost anything produced by GE), they're always carried by Amazon US, who will ship them to selected countries outside of the USA for very reasonable shipping and customs clearance prices - certainly much more so than you'll find on eBay (and on eBay, you run a much higher risk of purchasing counterfeits and fakes than you do by purchasing items sold and shipped by Amazon). Once these items are released, visit Amazon.com, log into your Amazon account even if it is from another country, and go for the product option sold by Amazon.com, not by any other sellers. If they are able to ship it to your location, the page will say so, and will allow you to place an order. Just putting it out there, the Rockman Utopia music album is out and highly recommended.